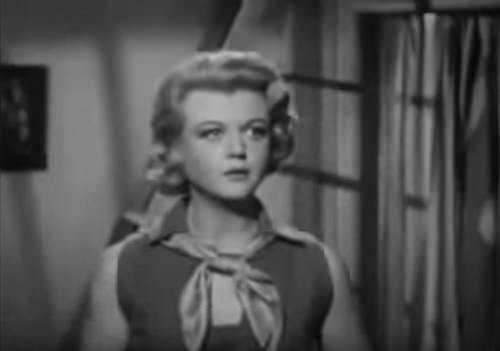 Welcome to the final day for the blogathon on all things Angela Lansbury. The final day has dawned with more wonderful writing on this fabulous actress.. joining the other lovely posts from the last two days. I’d like to thank you wonderful bloggers for your fabulous tributes for this fabulous actress. 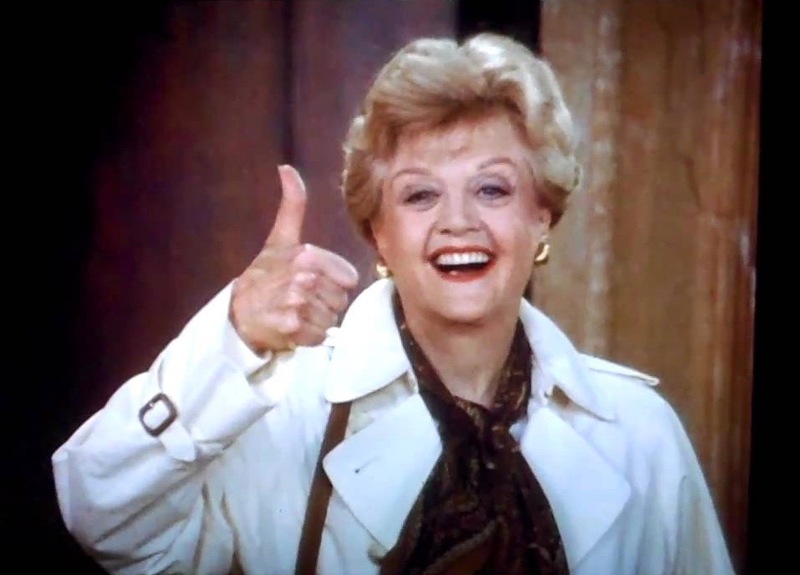 Angela Lansbury seems to have figured in all of our lives, as an actress on TV, Stage or the Big Screen. I’ve enjoyed reading all of your posts. I’m looking forward to entries from those of you who may be running late or who I missed getting last night due to time zones. And if this is you, I’ll still add your post and promote it, so don’t worry if this is you. Anyway, if you just joining us, click on these days for more amazing films and bloggers. Films including The Manchurian Candidate and The Court Jester. TV including Murder She Wrote and Mrs Arris Goes To Paris. Now on with the show…. Movie Rob adds his final entry on Please Murder Me (1956). 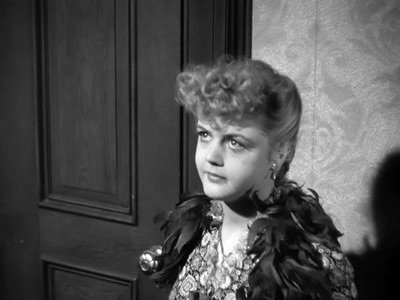 Le from Critica Retro tells us more about Angela Lansbury’s role in Gaslight (1944). Silver Screen Supper enthuses about her Day as Angela Lansbury. 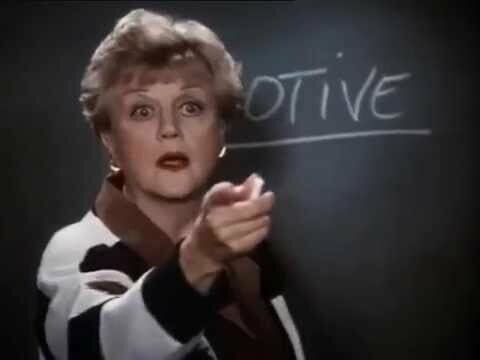 Vinnieh tells us about how much he adores Murder She Wrote. 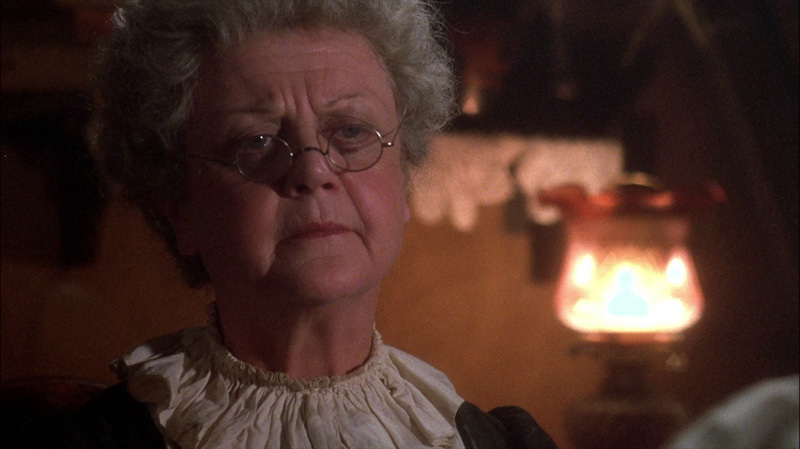 Cinematic Catharsis invites us to read about The Company of Wolves (1984). The Dream Book Blog shares her insights into The Blackwater Lightship (2004). We go full circle with Rebecca from Taking Up Room’s views on The Manchurian Candidate (1962). K Sturton adds his views on Something for Everyone (1971), otherwise known as Black Flowers for the Bride. Remember to check this post for later entries as I’ll be updating this post with posts as I get them… and tune in later this month for an announcement on my new blogathon in April. Hi Gill. I published this last night and sent you the link, but I haven’t had a response. Here it is again. It’s my entry for the blogathon. Not to worry, on the case!! Hey Gill. Here is my entry for the blogathon. I’m really sorry for being so late again. I hope you enjoy reading it. Thanks for your post, just got it now after a wee blogging break. Hope all well with you. Hi Gill. I was thinking that you must have been away or something. Thanks for linking my post. Its such a moving post, your mum must have been really touched by your lovely surprise. Hi Gill. My article for the blogathon is running late. Would you still accept it if I publish it later today? Yes, no problem. Will add and publish it when I get it. I’m just finishing off the last few paragraphs now. This is quite a different article than what I usually write, but its fun reflecting back to 2013 when I met Angie. Thats a lovely Claim to Fame, looking forward to your post. Hi Gill. Did you receive the link for my blogathon entry? I sent it yesterday. Hi Gill. Did you receive my Angela Blogathon entry? I sent it early last week and I’ve resent it to you several times since, but I have not had a response. Can you link it please. I don’t write blogathon articles for nothing. Just got it today after my blogging break, read and added a comment on your post this afternoon. Repromoting the page tonight. Thanks so much Gill. And, that’s totally understandable. No problem, hope you can join my Michael Caine blogathon next month. What dates are the Michael Caine Blogathon? I’m cruising abroad to Hawaii and we leave here on the 16th of April. At the end of April, but I can accept your post at anytime that suits you. Was so glad to take part.